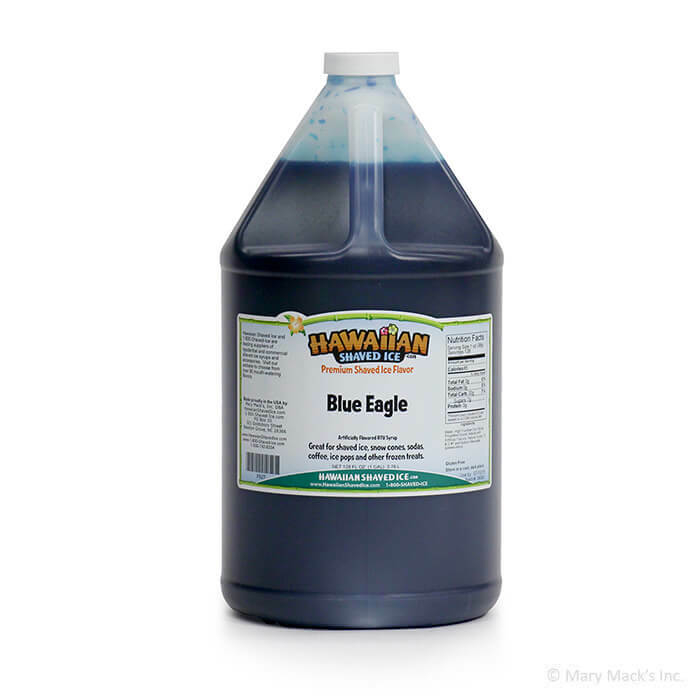 Blue eagle shaved ice syrup flavoring is a rich, sweet bubble gum flavor that tastes so real, you will want to blow bubbles. 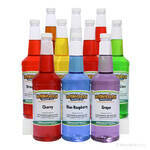 We never advise trying to blow bubbles with our snow cone syrup, but you will be tempted to try! Let your taste buds take flight when you try this yummy sno cone. 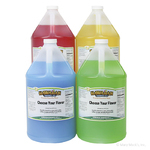 Kids will love the bubble gum taste; this treat is the perfect refreshment for your kid�s next birthday party, or just for hanging out with the family. 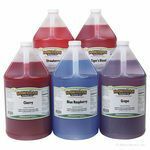 Grab a gallon of this yummy bubble gum shaved ice syrup today. Blue eagle is a guaranteed way to keep everyone�s mood at a higher altitude at your next party or get-together. Do not miss a chance to experience blue eagle snow cones! 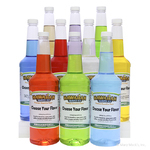 This flavor is also available in a quart size, if you want a smaller bottle, or in an assorted package, so you can add more of your favorite Hawaiian Shaved Ice flavors!